It is directly linked to Higashiyama line sakae station, sakae underground shopping center. It is also connected in the basement of the international hotel. 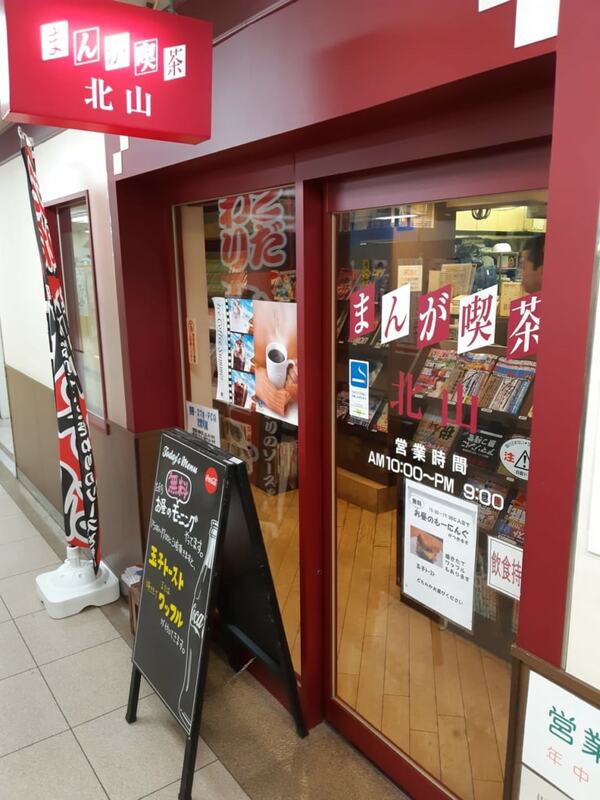 It is an old-fashioned manga cafe in the form of coffee shop. We have newspapers, weekly magazines, comics also. There is also smoking facilities available so anyone can enjoy smoking.